Once you’ve registered, we’ll keep you up to date with all our special offers and news from Modeina! ^ Price correct as of 1/3/2019, Aston Homes has the right to change pricing without notice. “Fixed” pricing means that, subject to the terms of this disclaimer and any changes requested by the client, the price advertised will be the price contained in the building contract and this price will not change other than in accordance with the building contract. The price is based on developer supplied engineering plans and plans of subdivision and final price may vary if actual site conditions differ to those shown in developer supplied documents. 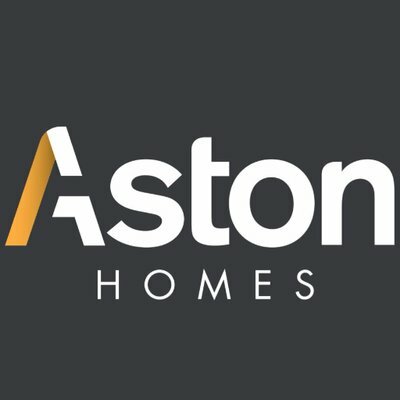 Aston Homes has the right to charge additional site costs for any rock. Package price excludes telephone service, customer account opening fees, stamp duty on land, legal fees and conveyancing costs including titles and property report. Facade images shown may not be standard, and may not be included in the price of the home. This brochure is for illustration purposes and is to be used as a guide only. Refer to actual working drawings. This offer is not to be used in conjunction with any other offers unless explicitly stated by Aston Homes.